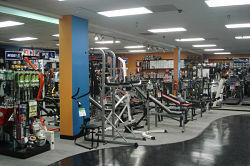 Successful Play It Again Sports Franchise for Sale in Hoover, Alabama! 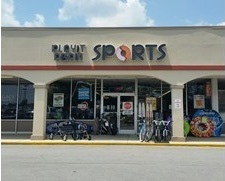 Play It Again Sports has been in the Hoover market for nearly 10 years. This is a well-established business with a steady and loyal customer base. This location caters to all categories of sports activities and all ages. Families are very comfortable shopping here as they know the will have excellent customer service, the equipment will be properly fitted and the store will stand behind it. Reason for selling: Family Obligations and a New Opportunity.